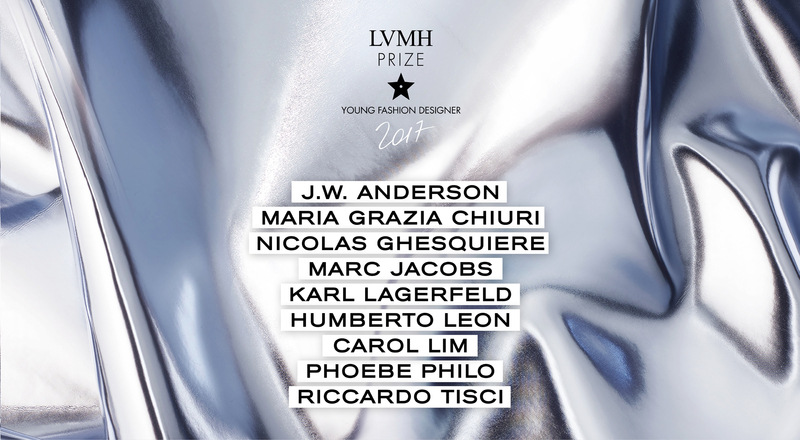 Following a 2016 edition that saw the Anglo-Jamaican designer Grace Wales Bonner take home the top prize and a special prize awarded to the Canadian designer Vejas Kruszewski — two winners who emerged from over a thousand candidatures submitted from around the world — the LVMH Group is pleased to launch the fourth edition of the LVMH Prize for Young Fashion Designers. The jury for the 2017 edition welcomes a new member with the arrival of Maria Grazia Chiuri, who was named Artistic Director of Dior in July 2016. The panel is composed of 12 people, including nine artistic directors from the LVMH Group: Jonathan Anderson (Loewe), Maria Grazia Chiuri (Dior), Nicolas Ghesquière (Louis Vuitton), Marc Jacobs (Marc Jacobs), Karl Lagerfeld (Fendi), Humberto Leon and Carol Lim (Kenzo), Phoebe Philo (Céline), and Riccardo Tisci (Givenchy). Delphine Arnault (Executive Vice President of Louis Vuitton), Jean-Paul Claverie (advisor to Bernard Arnault and Director of Patronage at LVMH) and Pierre-Yves Roussel (Chairman and CEO of the LVMH Fashion Group) complete the panel. Seven new personalities have also joined the international selection committee: Hidetoshi Nakata, (Football and Fashion Icon), Michel Gaubert (Sound Designer), Ikram Goldman (Founder and CEO of ikram), Dennis Freedman (Barneys New York Creative Director), Derek Blasberg (Journalist), Anne-Florence Schmitt (Editor of Madame Figaro) and Frédéric Bodenes (Art Director of Le Bon Marché Rive Gauche). The committee of experts selects the eight LVMH Prize finalists. 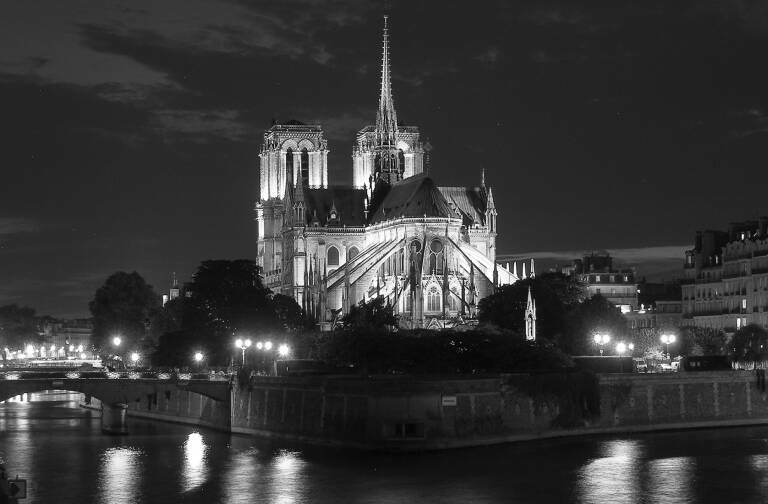 It is composed of 40 world-renowned fashion professionals, photographers, buyers, journalists, stylists and models such as Carine Roitfeld, Suzy Menkes, Linda Fargo, Karlie Kloss, Angelica Cheung and Sarah Mower. 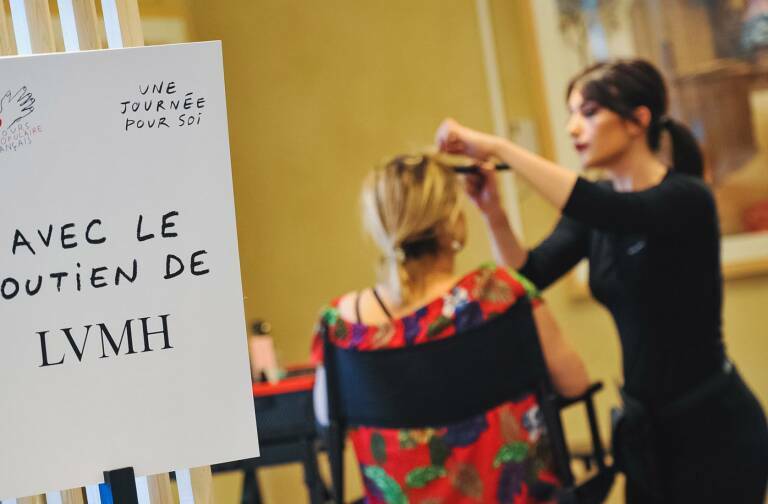 Endowed with a 300,000-euro grant, the LVMH Prize offers the winning designer a yearlong mentorship with personalized coaching in business development by a dedicated, in-house team. The mentorship is effective for twelve consecutive months from the date of the awards ceremony and includes support in all the areas of expertise that can benefit a young fashion brand (intellectual property, sourcing, production and distribution, image and communication, marketing, etc.). In addition, the LVMH Prize recognizes three young fashion school graduates, who receive the opportunity to join the creative team at one of the Group’s Maisons for a period of one year and a grant of 10,000 euros each. The LVMH Prize for Young Fashion Designers is open to designers aged 40 and under who have produced and sold at least two women’s or men’s ready-to-wear collections. Applications are welcome starting today and may be submitted only through the LVMH Prize website, www.lvmhprize.com, through February 5, 2017. The jury will announce the winner at the Fondation Louis Vuitton in June 2017. 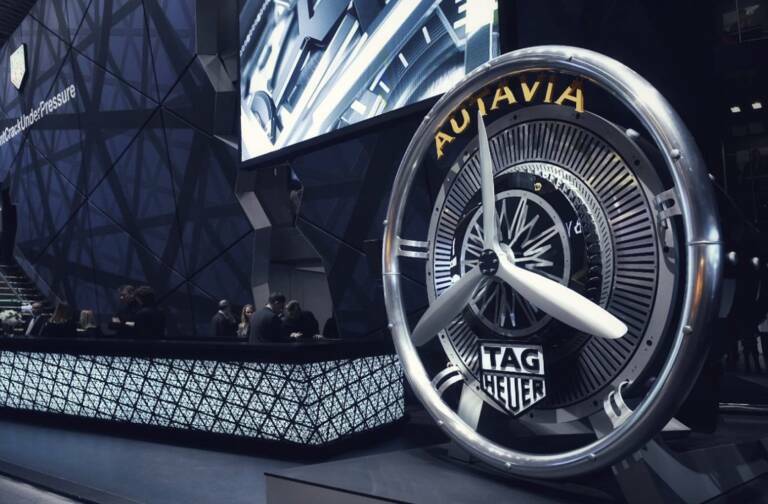 In métiers as diverse as fashion, jewelry, perfumes, leather goods, winemaking or watches, LVMH brands and designers stand apart in their quest for excellence, and their unique passion for innovation, invention and creativity. Because both its roots and future are intimately linked to creativity, LVMH and its brands have always actively nourished creative talent. Creativity is one of the Group’s core values, guiding all its teams, from designers to noses to cellar masters. This engagement inspires all LVMH houses to actively support creativity in every form. The Louis Vuitton Foundation for contemporary art opened to the public in October this year, for that reason, in a sumptuous building created by Frank Gehry, adding to LVMH’s lasting sponsorship of the arts. The investment fund for young designers created by the French Ministry of Culture and Communication. Today, this same passion has led the LVMH Group to launch the LVMH Young Fashion Designers Prize. This initiative helps drive the momentum and emergence of fresh talent that are essential to the vitality and diversity of the fashion ecosystem, a role that is perfectly in phase with the responsibilities of a Group that has become the world leader in luxury.